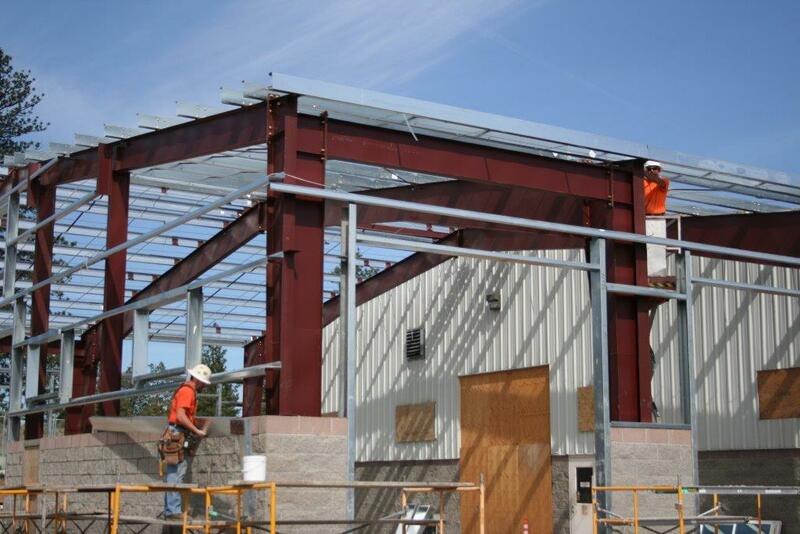 Work continues on the Smolich Motors sales viewing area and service department expansion located in Bend, Oregon. The 3,200 square foot addition will provide Smolich Motors with additional space for service, new car prep and vehicle delivery. 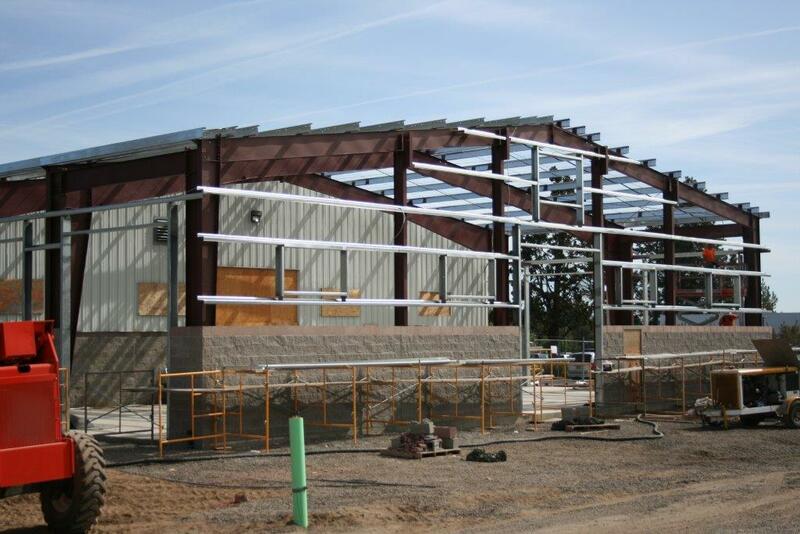 The new parking lot area and excavation work for the new building was completed by Latham Excavation of Bend. LB Engineering Inc. in collaboration with ColeBreit Engineering designed the addition. The project is due to be completed summer of 2016.